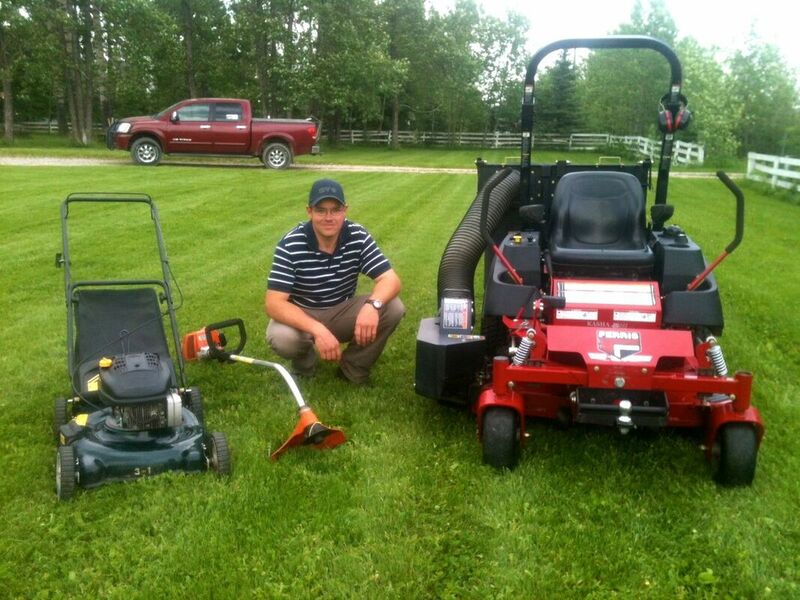 We would love to save you the hassle and hard work of shovelling all that snow. ​Have more time to spend with your family doing your favourite things! ​or to discuss a future project. Looking for an interesting speaker for your upcoming event? Check out our Presentations section. 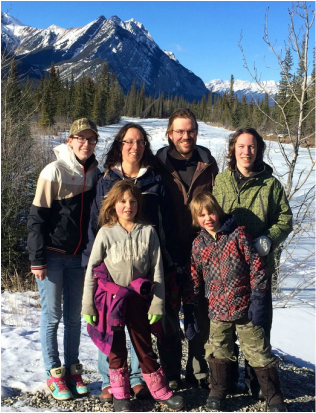 Meet Jeff & Juli and the Gillies family. We are working hard to discover and explore new ideas that will help our transition to a more self-sufficient lifestyle. Large tires make excellent solar-heated raised garden beds. 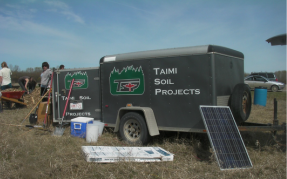 Taimi Soil Projects works with Albertans who want to be more self-sufficient, and less vulnerable to changes in our supply lines. 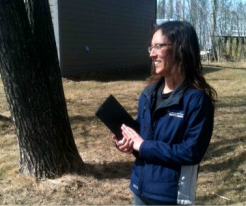 We demonstrate ideas, recommend systems, and provide a team of experts to help get you started. Our mission is to create a space you can be happy in while producing the necessities of life. From home-scale food production to renewable energy systems, we have a variety of ideas to help you get started on﻿ your own projects, or we can provide turn-key permaculture farms, complete with organic food, renewable energy, food storage and a beautiful log home. Your very own family domain could provide everything a family needs for health and happiness. 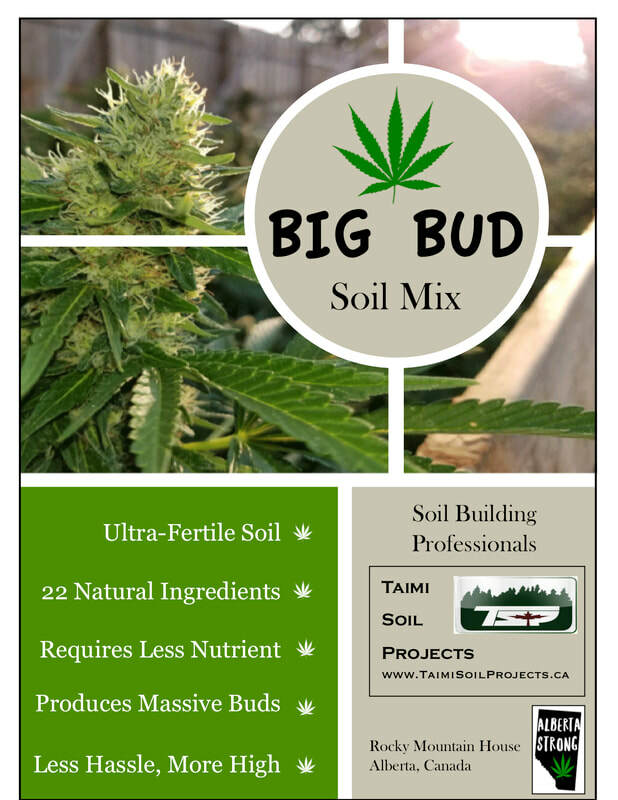 At Taimi Soil Projects, our specialty is providing rich, healthy soil to grow food from. 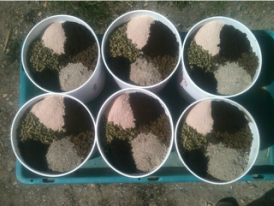 The fertility of your soil is directly linked to the health and nutrient density of your food. In order to grow food that contains the nutrients, minerals, and enzymes that are needed to keep your body healthy, we need to start with soil that contains all of those important components. 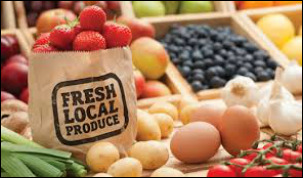 Healthy, home-grown food has the potential to solve a variety of health issues, and many people believe that all forms of disease are really just reflections of a nutrient deficiency in the diet. 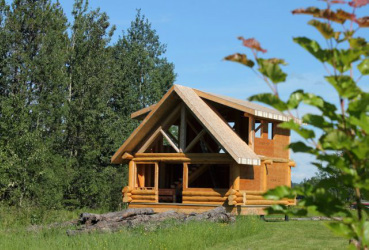 High-efficiency log cabins are easy to heat and power with solar energy. We are in the process of changing our five-acre property into a permaculture demonstration farm and tourist destination called Rancho Relaxo Resort. Complete with renewable energy, organic food production, compost, and various ways of storing water, food, and energy, we provide real-world examples of what ideas and technologies will allow us to make an easy and comfortable transition to sustainable living. Check out our Tourism page for more information. Dangerous trees cleaned up and removed safely. 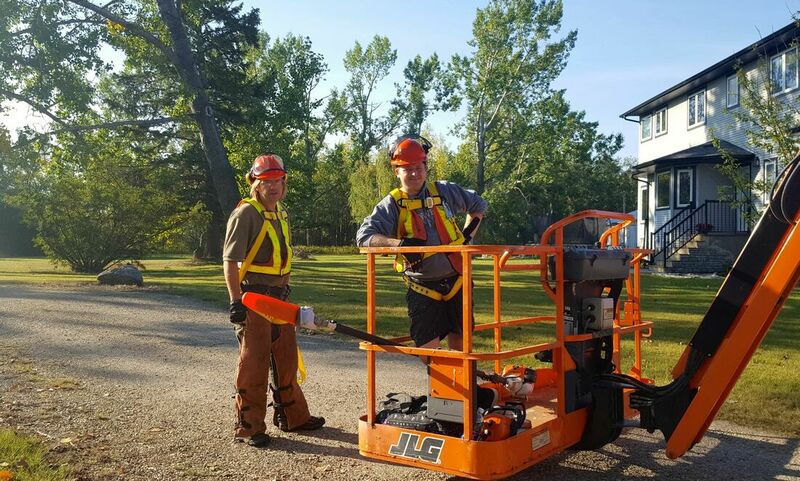 Jeff is also skilled in tree work, which includes tree Pruning, Topping, Falling, Dangerous Tree Removal and much more! Call Jeff for a free quote.